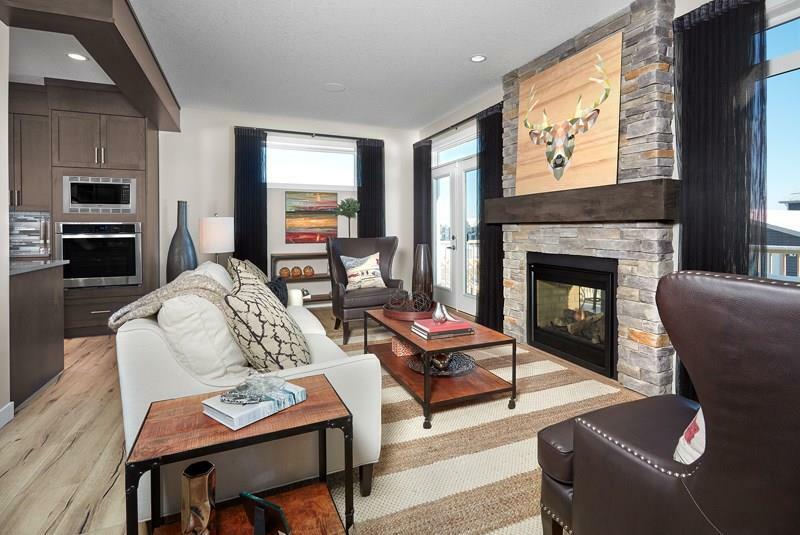 DESCRIPTION SHOWHOME FOR SALE! Welcome to the 'Hudson' by Brookfield Residential. This amazing floor plan is located on a lot with an EAST-FACING backyard with rear lane access. The main floor boasts a large kitchen featuring a cooktop and wall oven with a Quartz island that overlooks the dining room. The great room comes with a double sided gas fireplace that can be used in either the living area or back deck. Up a half set of stairs is the bonus room with vaulted ceilings, wood beams and a front patio - perfect for entertaining. The upper floor is where you’ll find the master bedroom which has a spacious 5-piece ensuite and there are two more bedrooms with another full bathroom and laundry room. This home is loaded with upgraded features including CENTRAL A/C, full height kitchen cabinets, Quartz countertops, laminate flooring throughout the main floor and upgraded appliances. Take advantage of a professionally designed home with countless upgrades! Legal fees & Alberta New Home Warranty included. 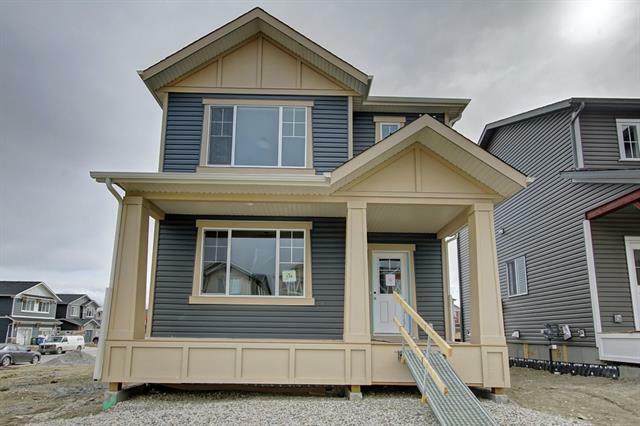 Home for sale at 7 Fireside Cr Cochrane, Alberts T4C 2L4. 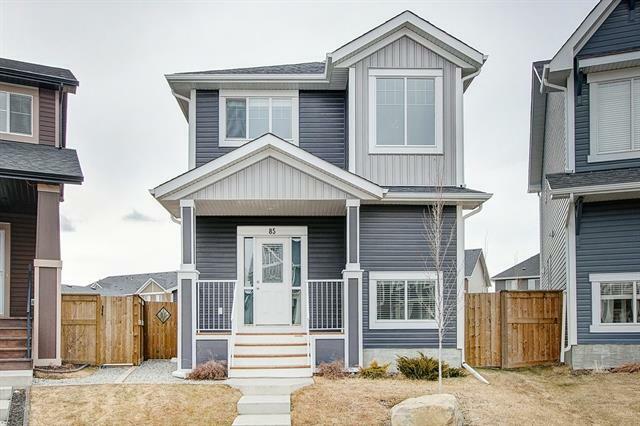 Description: The home at 7 Fireside Cr Cochrane, Alberta T4C 2L4 with the MLS® Number C4218407 is currently listed at $553,887.